A performance increase with a PowerControl has the advantage that installation is very easy, hence the dismantling back to original is easy as well. 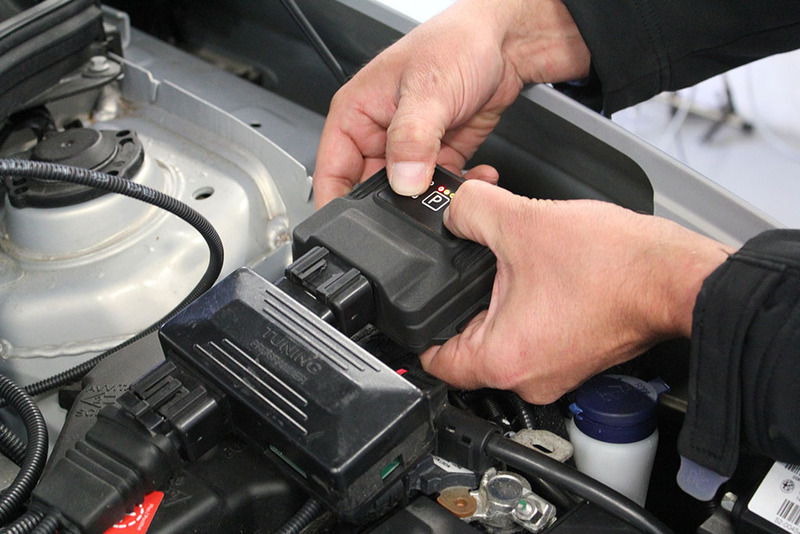 Even with a change of vehicle, the PowerControl unit can be used again, assuming the motor is compatible. Therefore, use our service offer: We reprogramm your PowerControl once for free if you change your vehicle.